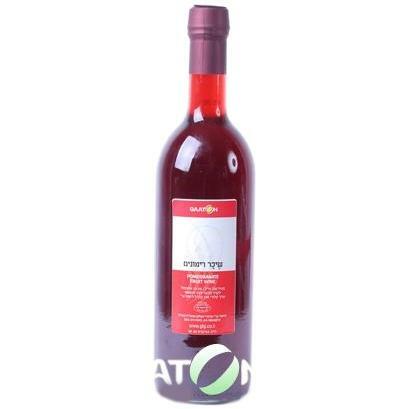 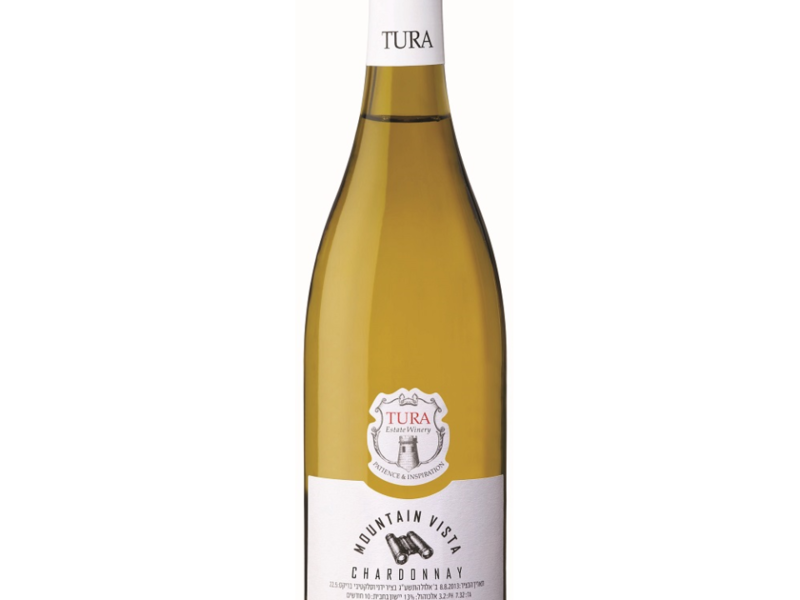 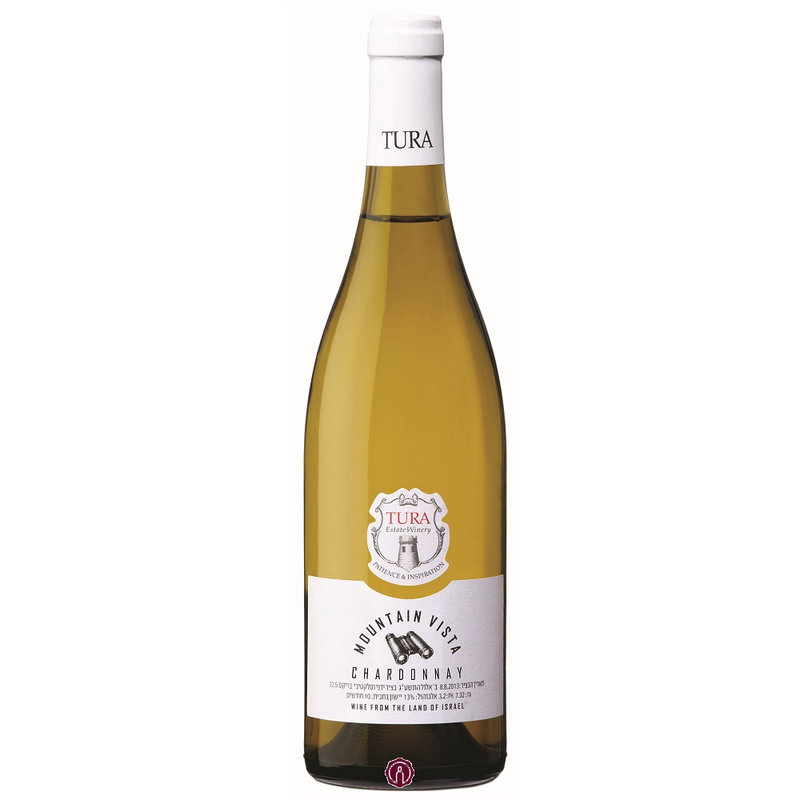 Our mission is to provide easy access to the best Israeli wines available. 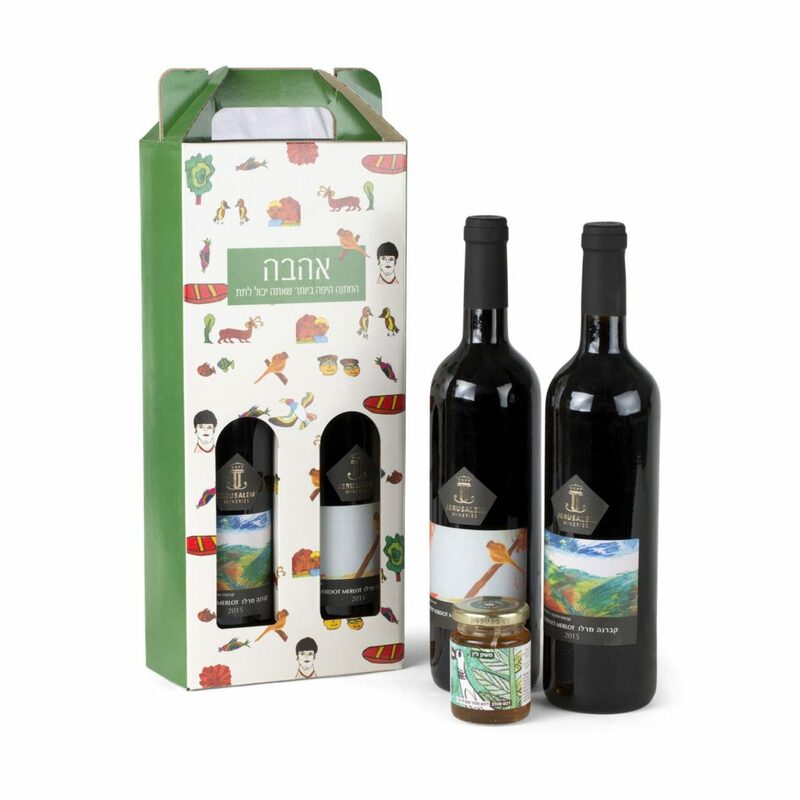 Order online and plan your own exclusive Israel wine tours with us. 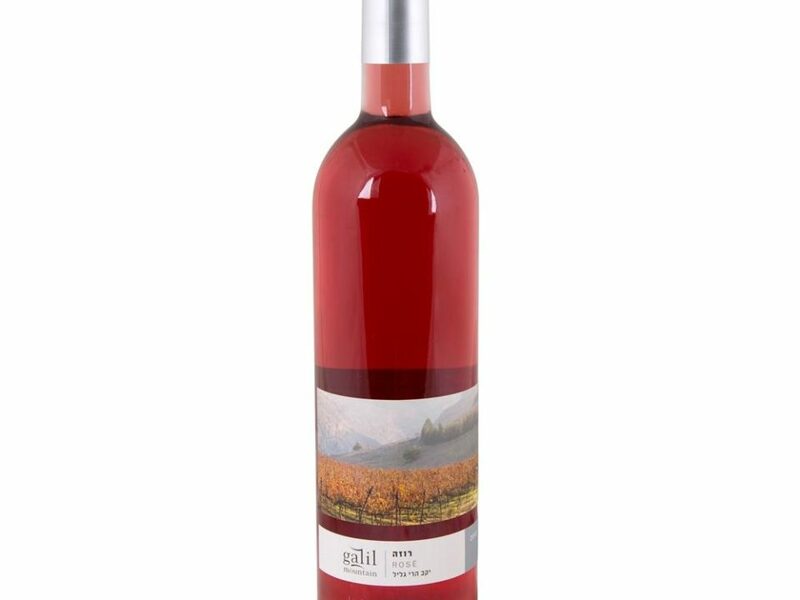 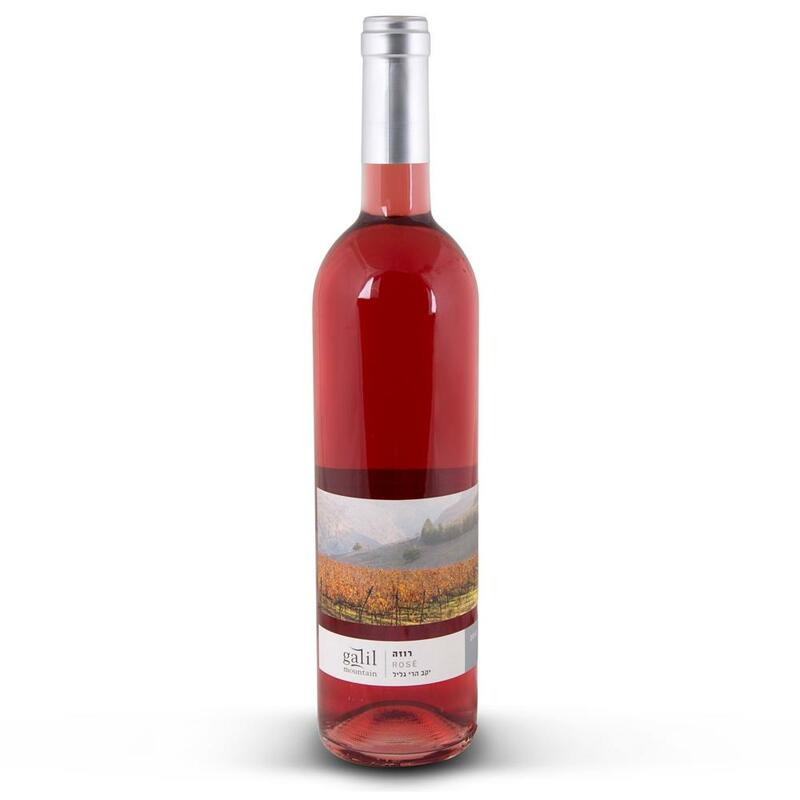 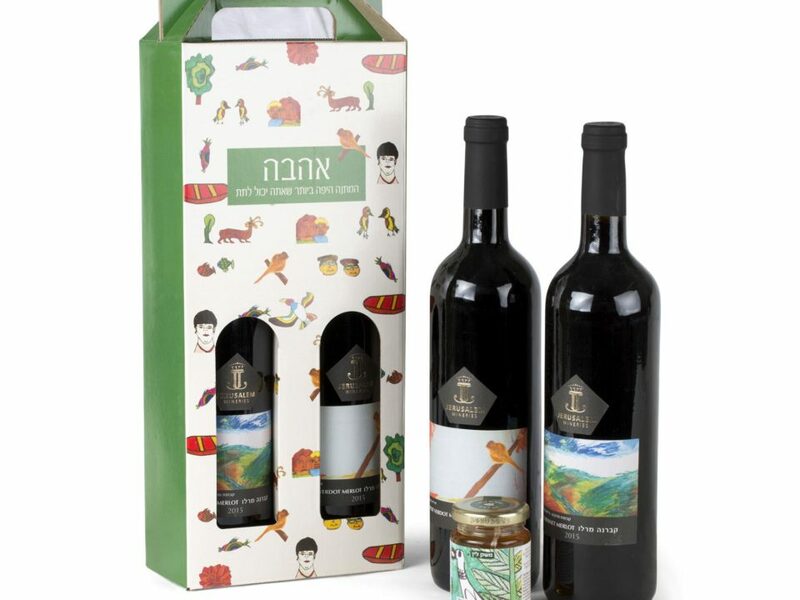 Let us know if you don’t see the Israeli wine you love on this site, send us a note and we will seek it out and add it to our product is if possible. 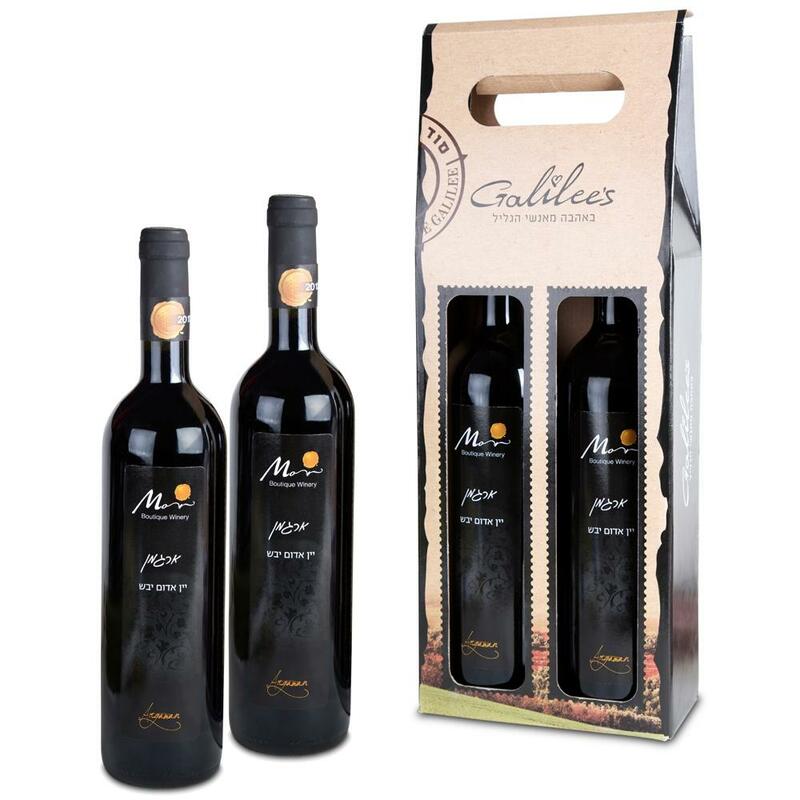 All sales and deliveries are filled by our affiliates.